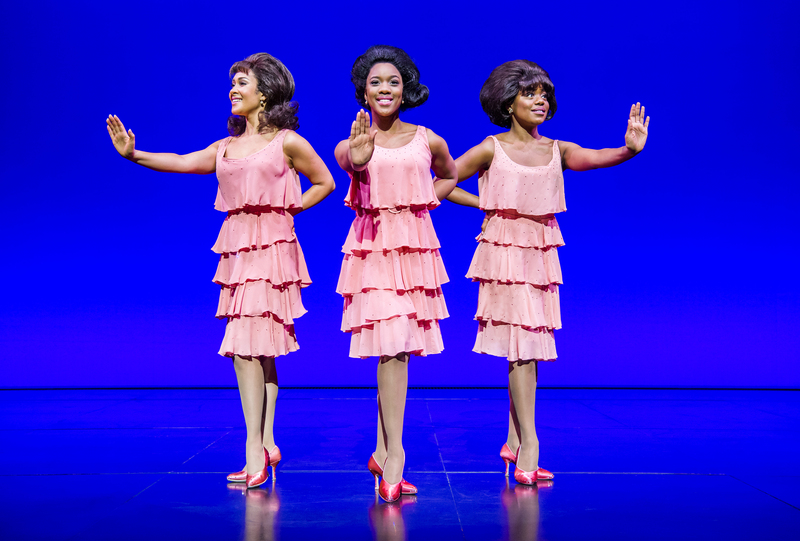 Motown the Musical  has announced its closure in the West End, after a three-year run. The musical will close on April 20, 2019, ahead of major refurbishment work at the Shaftesbury Theatre, where it has played since February 2016. The show charts the rise of music mogul Berry Gordy, who founded Motown, and features 50 tracks from the Motown back catalogue. It has a book by Gordy, who co-produces the show in the West End alongside Kevin McCollum, Doug Morris and Adam Spiegel. The production is directed by Charles Randolph-Wright.